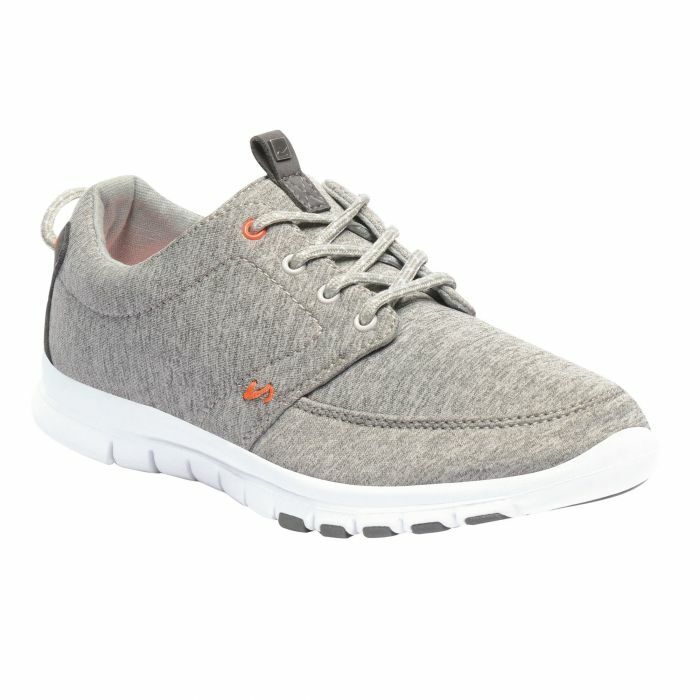 The Lady Marine boat-inspired shoe is ultra-lightweight and on-trend thanks to the EVA sole and summery canvas design. The contemporary uppers are grounded on an EVA sole unit with rubber pods for superb traction and comfort. Perfect for a summer's day strolling by the seaside. Weighs 141 grams. Service: Products as described and arrived quickly and well wrapped. Product: Quality products arrived in good time.